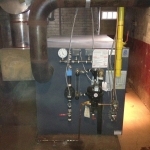 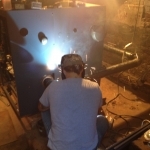 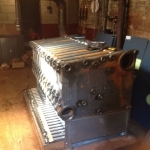 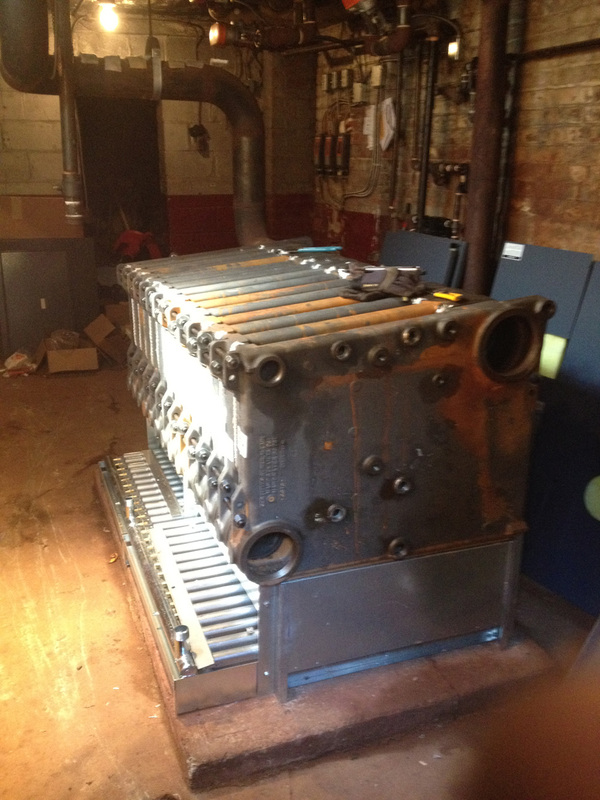 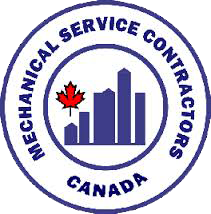 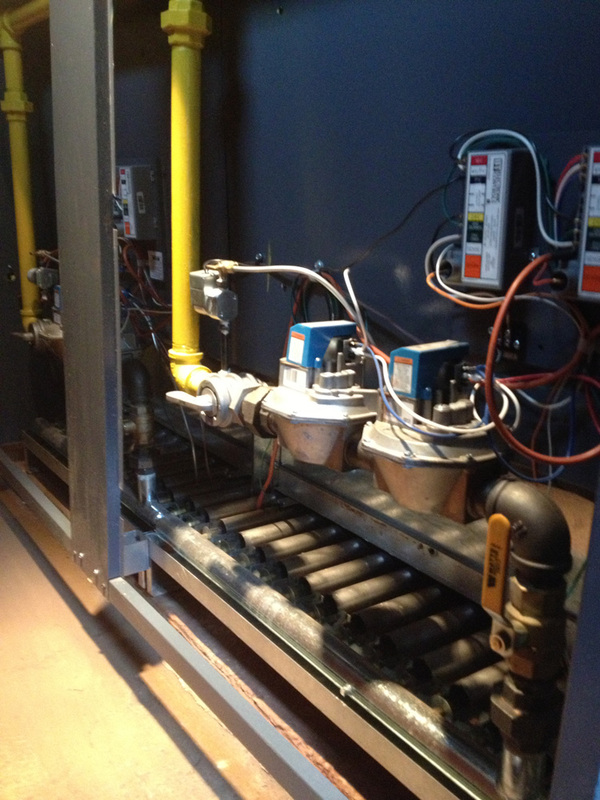 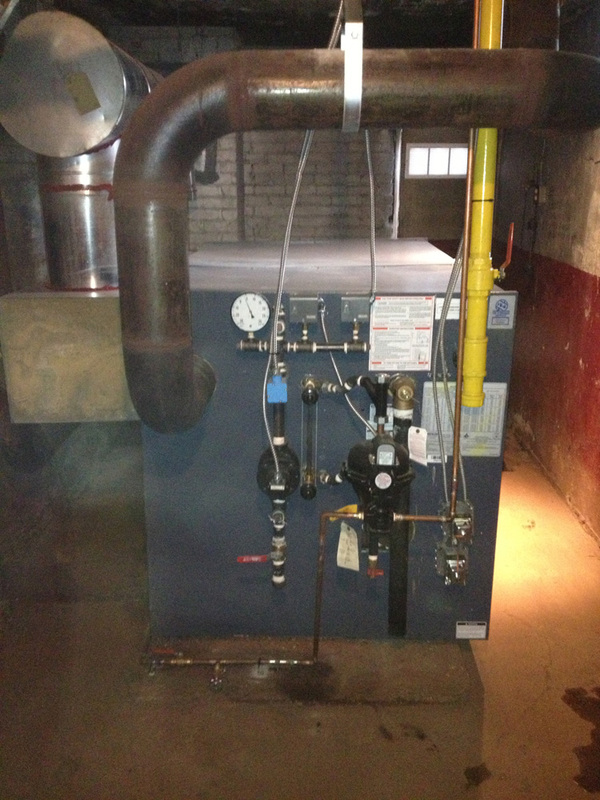 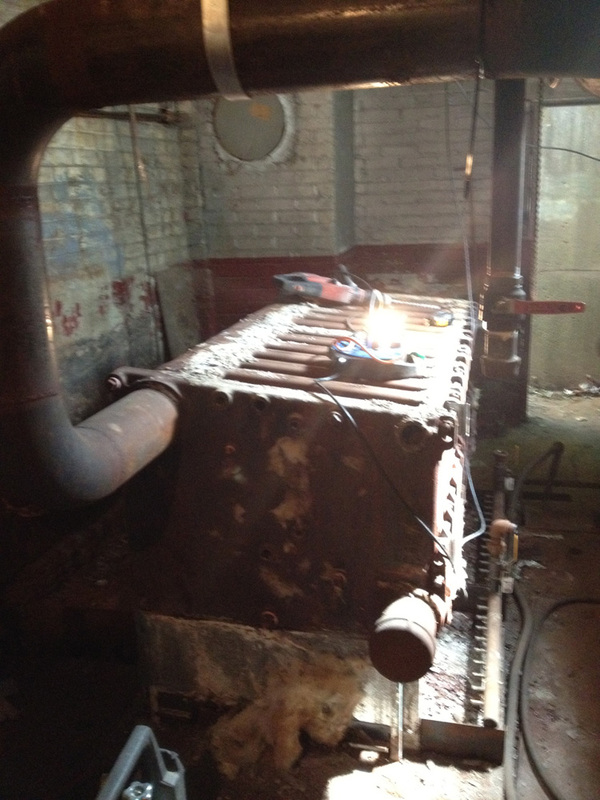 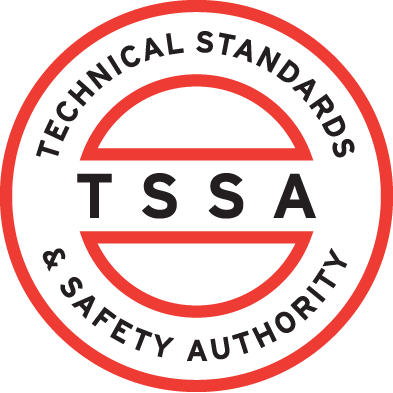 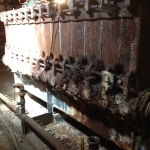 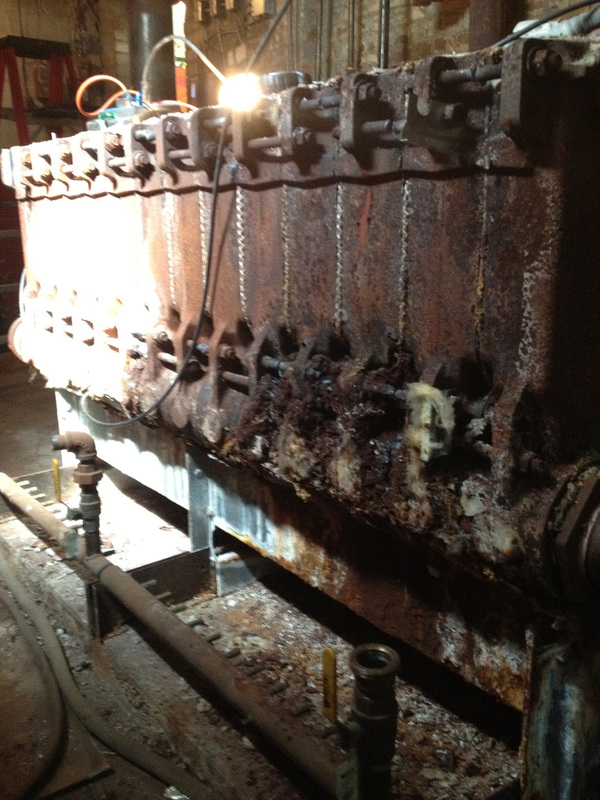 We were tasked with retrofitting a 25 year old cast iron sectional steam boiler. 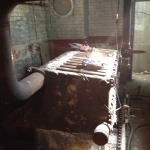 Entire system was demoed and boiler was removed section by section. 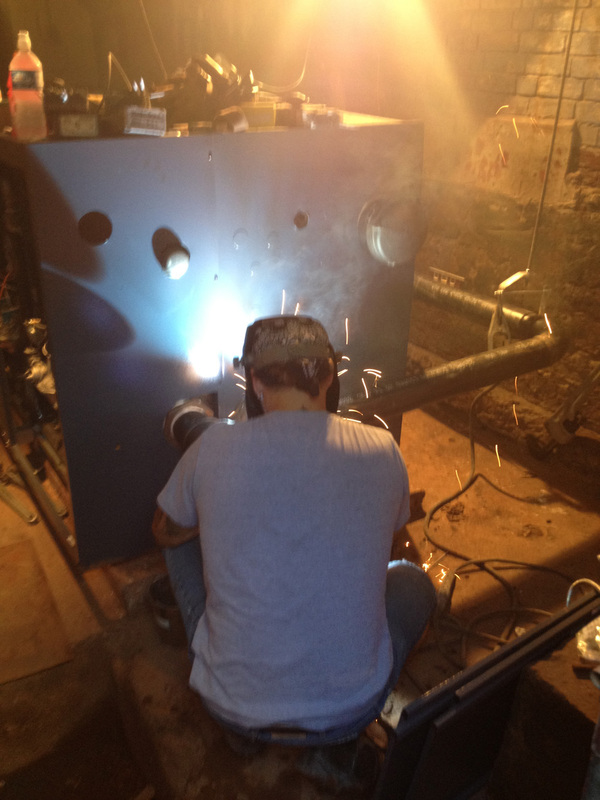 Supplied and installed new 16” X 40’ chimney liner and connected to new vent system. 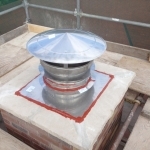 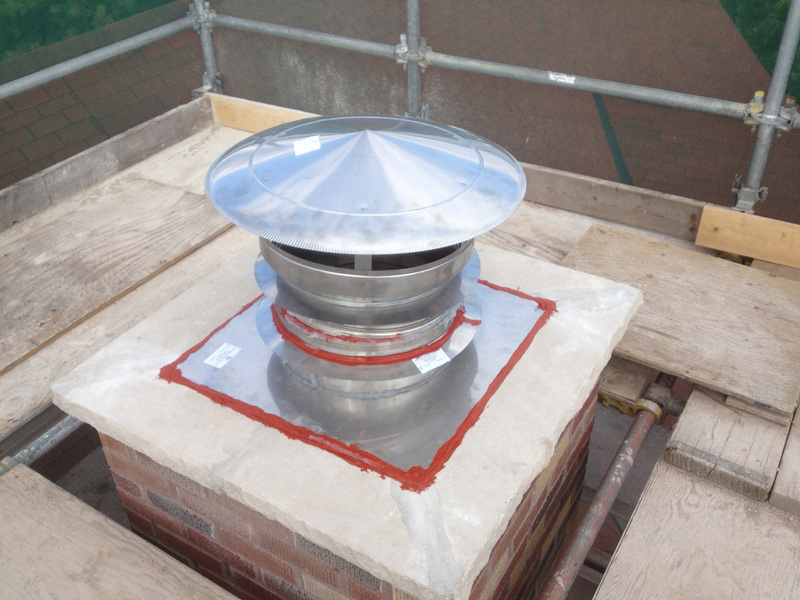 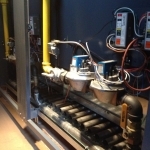 Supplied and installed a chemical treatment system in order to maintain proper water chemistry.